Photograph, Portrait of Sarah Blaffer. Image available on the Internet and included in accordance with Title 17 U.S.C. Section 107. BLAFFER, SARAH CAMPBELL (1885–1975). 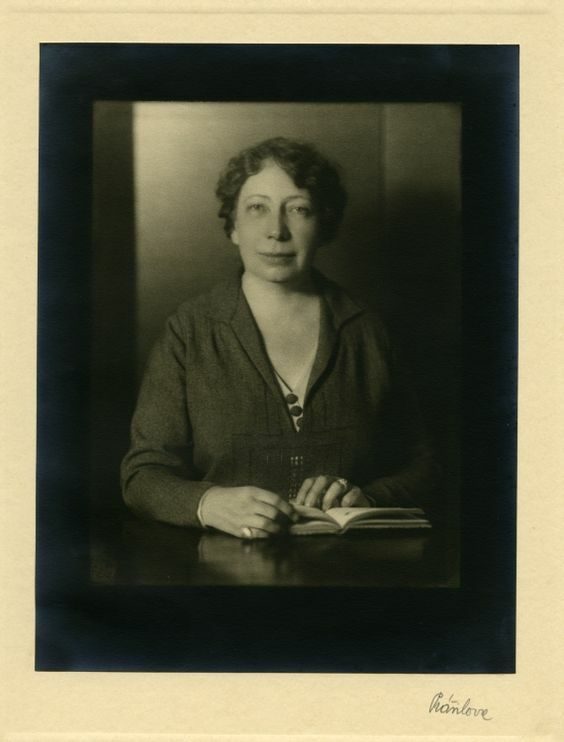 Sarah (Sadie) Campbell Blaffer, art patron and philanthropist, daughter of William Thomas and Sarah (Turnbull) Campbell, was born in Waxahachie, Texas, on August 27, 1885. Her father was one of the founders of the Texas Company (later Texaco). She was educated at the Catholic convent in Lampasas and the Boston Conservatory. On April 22, 1909, she married Robert E. Lee Blaffer, one of the founders of Humble Oil and Refining Company, at St. Mary's Episcopal Church in Lampasas. They had four children. Sarah Blaffer's devotion to the visual arts began during a visit to the Louvre on her wedding trip to Europe. Over the years she acquired an extensive art collection ranging from fourteenth-century Old Master paintings to Impressionist and Expressionist works. She became an early benefactor of the Museum of Fine Arts, Houston, to which she donated original works by Paul Cézanne, Frans Hals, Antonio Canaletto, and Auguste Renoir. In 1964 she established the Sarah Campbell Blaffer Foundation, the primary goal of which is to bring the visual arts to people throughout the state of Texas. The foundation collected art works in two central categories, Old Masters and abstract Expressionism. In order to focus on fourteenth to eighteenth century works, the foundation sold its collection of twenty-eight abstract Expressionist works in 1987. The remaining pieces travel as a study collection throughout the state, free of charge, to towns that might not otherwise have the opportunity to collect or borrow such works. These touring collections have expanded over the years to include specialized collections, such as a first edition of Francisco Goya's "Disasters of War" etchings, Netherlandish and German genre paintings from the sixteenth and seventeenth centuries, Italian paintings from the fourteenth to eighteenth century, and British art from the sixteenth to eighteenth century. In 1973 the University of Houston art museum was named in Sarah Blaffer's honor for the works of art that she and other family members had lent to the institution. She lived in Houston, where she died on May 13, 1975. Hugh Best, Debrett's Texas Peerage (New York: Coward-McCann, 1983). Houston Chronicle, September 18, 1977, January 20, 1980, July 3, 1989. Houston Post, July 3, 1989. Janet Kutner, "Feeding `the Hunger for Excellent Things'," ARTnews, September 1976. Terisio Pignatti, Five Centuries of Italian Paintings, 1300–1800: From the Collection of the Sarah Campbell Blaffer Foundation (exhibition catalog, London: White Brothers, 1985). Handbook of Texas Online, Nancy S. Hixon, "BLAFFER, SARAH CAMPBELL," accessed April 20, 2019, http://www.tshaonline.org/handbook/online/articles/fbl51.